Tufted Puffins return to Haystack Rock in Cannon Beach, Oregon every spring. 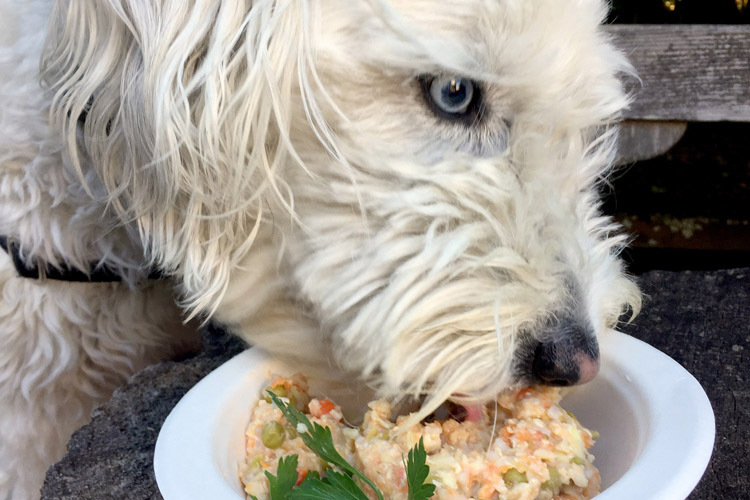 Each spring, colorful Tufted Puffins return to Cannon Beach's Haystack Rock to lay eggs and raise their chicks, offering the Northwest's most accessible location to see nesting puffins. 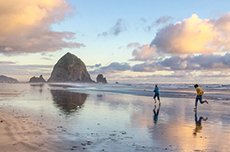 Throughout the spring and summer months, the Haystack Rock Awareness Program is on the beach at Haystack Rock offering interpretive information about the rock and the habitat it provides for intertidal creatures and birds. 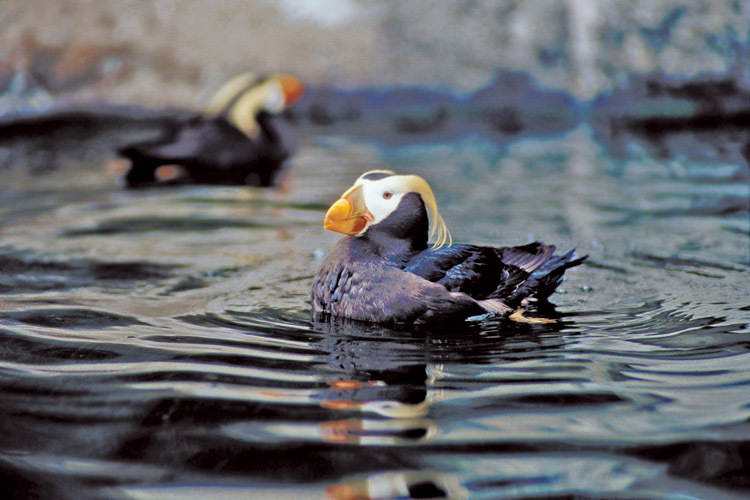 The program offers spotting scopes focused on nesting Tufted Puffins to offer visitors a look at the colorful birds. 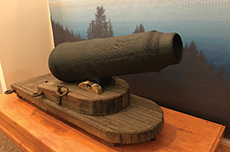 Over the Independence Day holiday, the program presents the Great Cannon Beach Puffin Watch as an alternative to fireworks, which are prohibited on the beaches in Cannon Beach. The seabird-watching event features bird watching stations and interpretive programs on the beach. 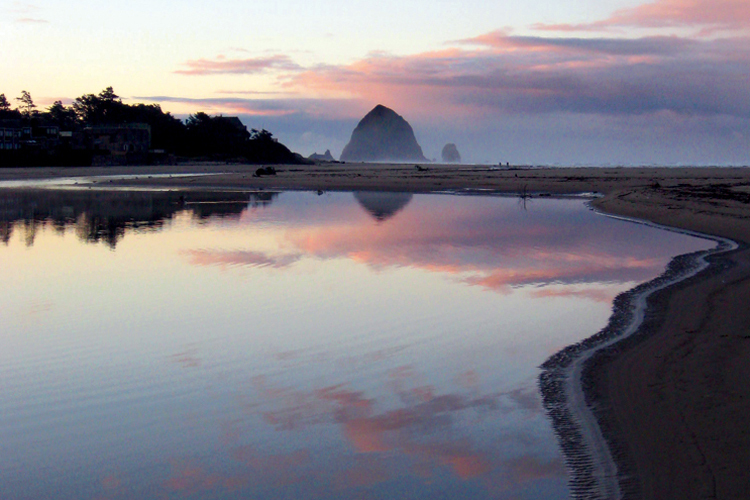 Haystack Rock is part of the Oregon Islands National Wildlife Refuge and is protected as a Marine Garden by the State of Oregon. 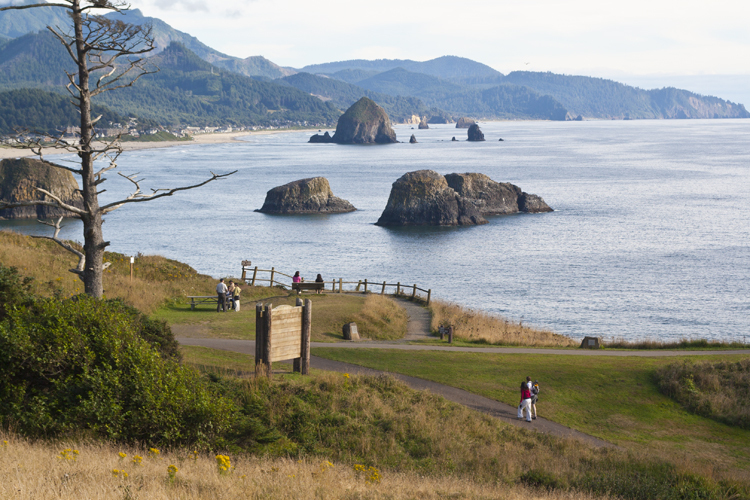 Discover the hidden treasures of Cannon Beach at this museum, where history comes to life!